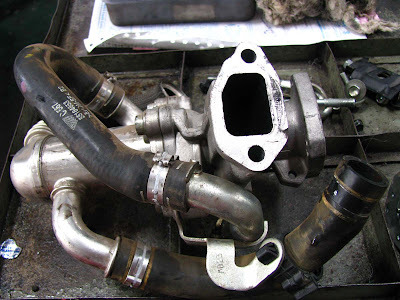 The Multijet engine fitted in my diesel Swift has a cooled exhaust gas recirculation (EGR) system. 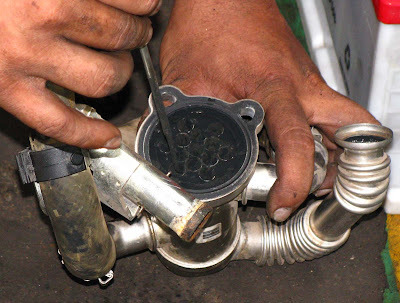 The basic function of EGR is to reduce NOx emissions by recirculating small amounts of cooled exhaust gas into the engine’s intake system when required. 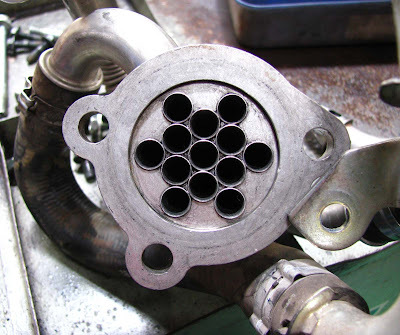 The EGR Valve has an exhaust passage into it, and an intake passage from it. The valve is controlled by an electronic actuator. This electronic actuator is in turn controlled by the engine’s ECU (electronic control unit or on-board computer). Depending on parameters like engine RPM, coolant temperature, etc., the ECU sends commands to the electronic actuator to open (to varying degrees) at appropriate times, allowing exhaust gas to enter the intake system and reduce the oxygen content of the intake air. Maruti Service technician cancelled the DTC with Tech-2 and the warning lights (both SVS and MIL) returned to their normal states without carrying out any repairs to the engine. Thereafter, I used the car for over one month without any problem. Again, about a month ago, the SVS and MIL lights warned me of some malfunction. Again, there was no noticeable change in the car’s performance, i.e., there were no symptoms of any problem except the warning lights. I took the car to Maruti Service and they again found DTC No. P0400, i.e., problem with EGR flow. 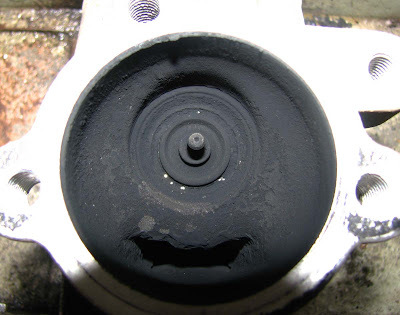 They correctly diagnosed the root cause of the problem as excessive carbon deposits inside the EGR valve making its operation sluggish / erratic. 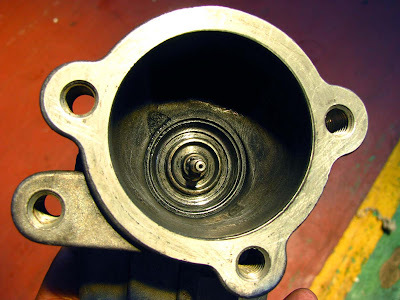 The problem was satisfactorily rectified by dismantling and cleaning the EGR valve. The following pictures will give you an idea of the procedure. 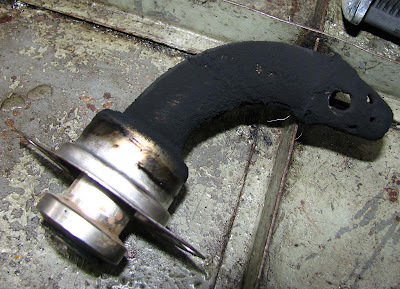 This nozzle injects exhaust gas from EGR vv into intake manifold. Note the carbon deposits. and there were no warning indications. — the gas passage through the valve was not blocked (I ascertained it by blowing thro’ the valve with my mouth). and on-board computer are sensitive enough to detect problems well before they start hampering the car’s performance. 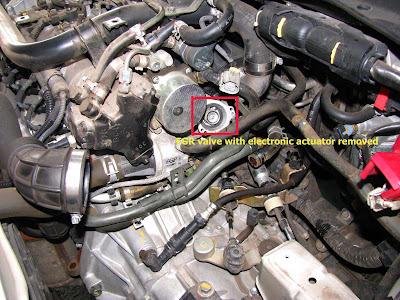 This entry was posted in Other and tagged Air Intake Cleaner, car additives, carbon, egr valve, radiator by admin. Bookmark the permalink.